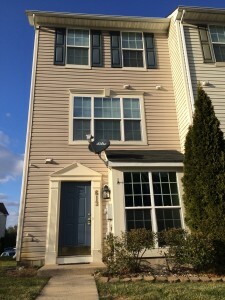 Beautiful end unit town home located in Ballenger Creek. This home has hardwood floors on all levels and has been totally repainted. Great location…close to I-270/70, shopping and restaurants. Take a look at the 3D tour link below where you can virtually walk through it! Priced at $254,900 – this could be the best deal in town!